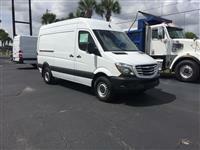 Looking for a great commercial vehicle? Look no further. You’ve found the premiere destination for all of your commercial transportation needs! 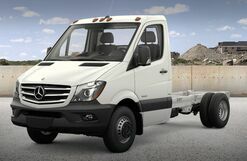 As the official dealer for Freightliner Sprinter, we are proud to represent the franchise in the Apopka area. 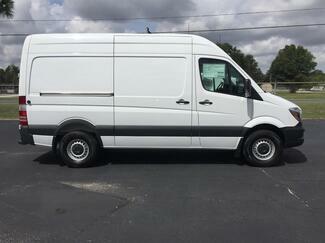 If you are looking to buy a new or pre-owned Sprinter Van, we can help you find one that is right for you. Do you already own one and want to schedule a service or wish to purchase parts? We can help with that as well. We are your one stop shop for all things dealing with commercial transportation. Have a look around! We’re happy to help with any of your needs. A commercial vehicle can move your business forward, and at Orlando Freighter, Inc., we’re committed to helping you reach your business goals. 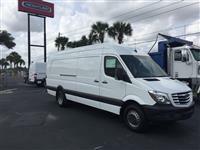 We encourage you to look around our site and learn more about the Freighter Sprinter options we carry. We look forward to helping you find the right logistical tools for your business’s future.